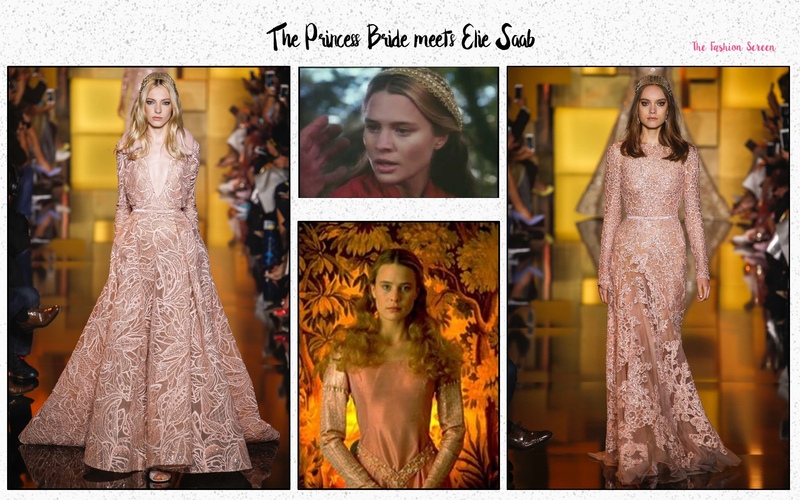 From the Fall 2015 Haute Couture shows held in Paris, the Elie Saab collection seemed to tell the story of a beautiful and pure Princess. 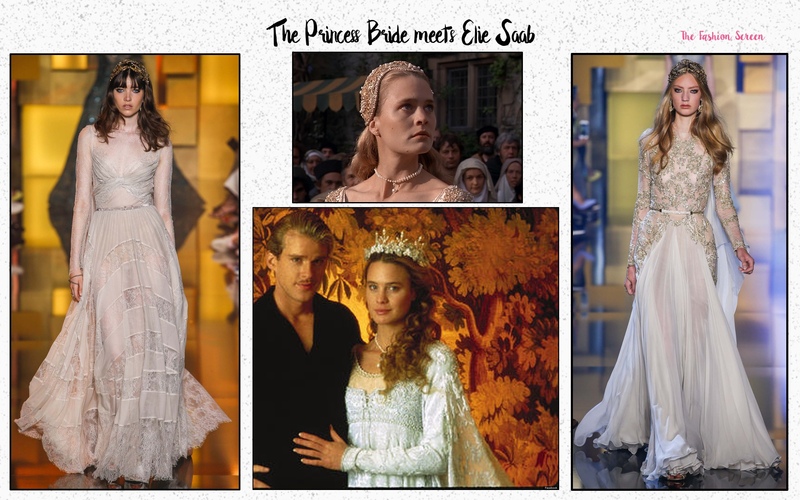 Those amazing dresses made me think of the movie “The Princess Bride“, with Robin Wright. For an important evening and occasion, try this look, and don’t forget to put some embroidery on your hair! What do you think about this style? Leave a comment below!